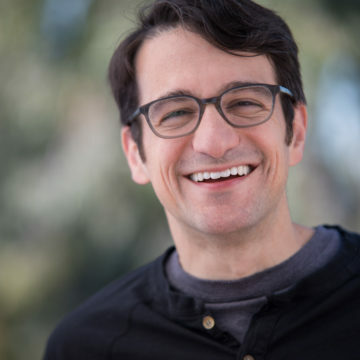 In 2009, Aryaka saw an opportunity to disrupt the enterprise WAN market, and empower businesses by providing a high-performance WAN solution that’s as simple to deploy and use as the Internet. To this end, we designed the world’s first software-defined WAN. As SD-WANs by themselves do not guarantee enterprise-grade performance, we invested in and built a patented multi-tenant, private network that guarantees latency, throughput, and application performance. We didn’t stop there. We added a layer of the world’s best optimization technology to accelerate all types of enterprise applications – on-premises, cloud, and SaaS. And to ensure that the cloud-delivered WAN is fully managed and hassle-free, we created NOCs on both sides of the world, so our customers don’t have to. 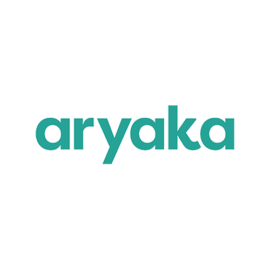 Through a culture of innovation leadership in technology and business, Aryaka offers what global businesses truly need for their enterprise networks – every time.